Ng, R. (2006). Vicinity Perak. 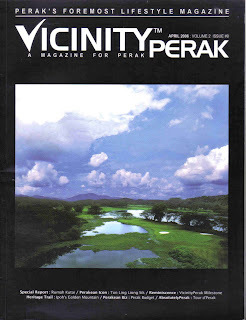 April 2006, Volume 2 Issue 9, Vicinity Publishing (M) Sdn. Bhd., Perak.